Ready to move into today! Search for independent and authentic reviews on every new project for sale in Brisbane. 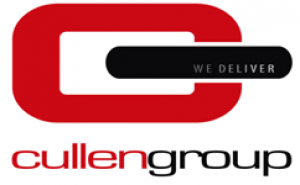 Cullen Group was established in 2008 with the vision to provide leading and innovative building solutions for the built environment, dedicated to delivering quality and service with a hands on approach to facilitate the project success. The company has grown organically over the past 8 years and sees continuous improvement and innovative solutions. Latest projects from Cullen Group. Latest news from Cullen Group. There are currently no recent News from Cullen Group. 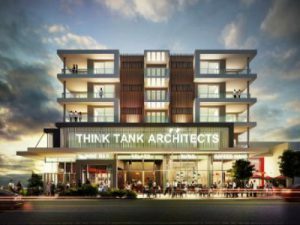 PropertyMash.com has every new project available for sale in Brisbane and on the Gold Coast on one website. Our professional journalists write a detailed and impartial review on each one – so you have the most up to date information at your fingertips. We think this will help you make a more informed purchasing decision…and save you a heap of time. It’s simply a better way to find, explore and buy new property.